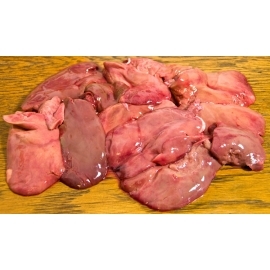 > Raw Duck Products>Duck Liver>Duck Livers - Fresh - 10 lbs. 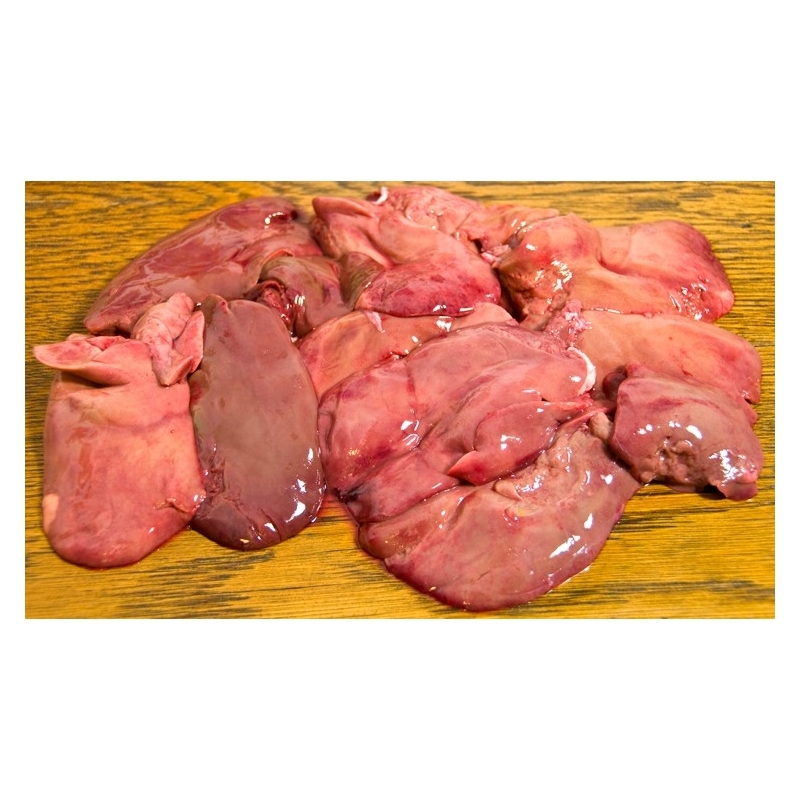 Duck Livers - Fresh - 10 lbs. The net weight is at least 10 pounds, packed in two 5-pound bags. Shipped fresh on the day of harvest. This is a simple recipe that can be easily doubled if catering for a large group. You could also add a few fresh herbs such as parsley, thyme or sage. Heat a heavy-based frying pan over a medium heat. Pour a little of the melted butter into the hot pan, add half the duck livers and cook for three minutes. The livers should be cooked on the outside and pink in the middle. 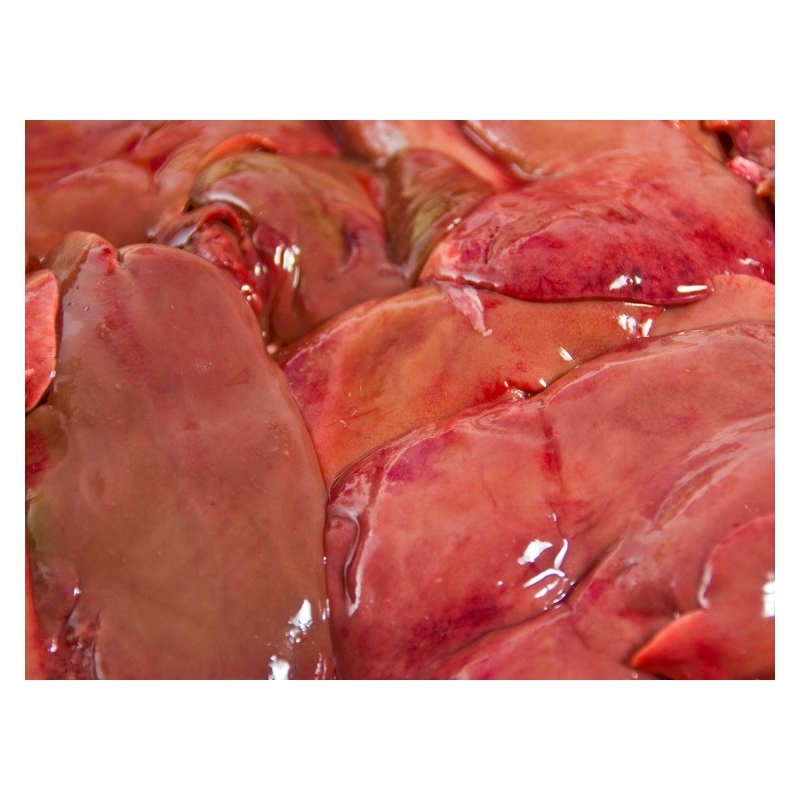 Transfer them to a plate and repeat with the rest of the livers. Pour the brandy into the fry pan and bring to a boil (be prepared for a possible flare-up). Transfer the livers to a food processor and blend them for a minute or so until smooth. Pour in the brandy, remaining melted butter and heavy cream and blend once more. Season with salt and freshly ground black pepper. Transfer the pate to eight espresso cups or small duck pate dishes.